John Wirt is a junior at Howell High School, and this is his first year on the Main Four. In his free time, he is an outdoor enthusiast and enjoys the tranquility of the wilderness. John has traveled to remote places all over the United States and is often considered an adrenaline junky. When not traveling, John is a licenced amateure radio operator and has made contact with many countries across the globe. 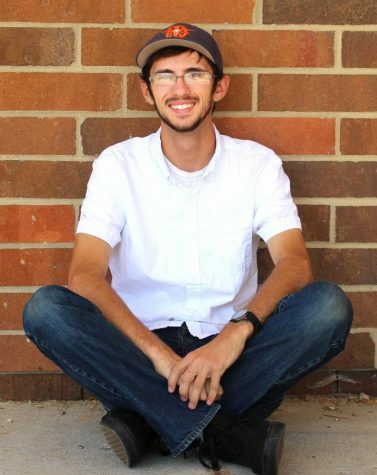 John has also been a member of the Howell drumline for the past three years, playing tenors. John loves learning and is always up for a challenge.